Ljubljana’s city centre is not only picturesque but it also offers some good shopping possibilities. After an interesting day of shopping, you can relax in one of the numerous coffee shops scattered all around the city centre. 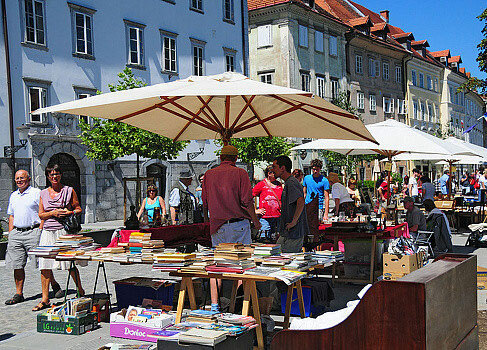 During the warmer months, there is an art market going on every Saturday along a part of the Ljubljanica riverside where you can buy beautiful and original paintings, jewelery or ceramics. Every Sunday, there is an antique flea market where you can admire interesting objects with historical and collectors value. You can visit the city’s picturesque Central Market designed by the famous Jože Plečnik. In addition to fruits, vegetables and spices, the market offers almost all kinds of food, including the Slovenian specialties such as potica or pršut. The most interesting among the gifts and souvenirs that you can take home to remind you of your visit of Ljubljana and the Central Slovenia are those connected to the tradition of local arts and crafts. The tradition of local crafts is very rich in Slovenia and is often linked to some interesting folk customs. Even though the way of life has changed considerably, there are still some excellent craftsmen that preserve the old expertise and skillfulness. Treat yourself to an absolutely delightful shopping experience. 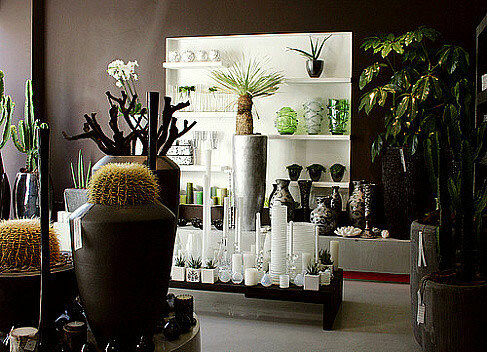 Discover Ljubljana's highest rated small shops, the Ljubljana Quality winners. A wide and varied choice of products from well-known international brands are available in the city centre, from several department stores and countless small shops. The largest shopping centers, however, are located on the outskirts of the city. 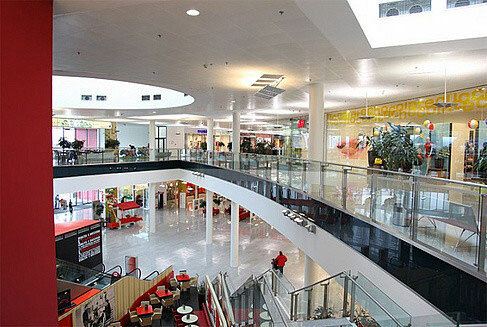 Ljubljana's largest shopping centre is BTC City. It is one of the largest shopping centers in Europe, promoting itself as a shopping city. Apart from an extraordinarily large number of shops it includes a water park and relaxation centre (Atlantis), a leisure centre (Arena), a multiplex cinema (Kolosej), a large number of restaurants and much more.